« Older: Scouts Bake Cakes! 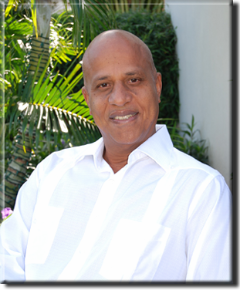 Prime Minister of Belize Honorable Dean Barrow is addressing all Belizeans in the annual State of the Nation Address. The event is taking place at the Radisson Forth George Hotel in Belize City and commenced at 10:00 a.m. The event will also lead to the Prime Minister’s last quarterly press conference for the fiscal year 2009-2010. In anticipation of his address, Prime Minister Barrow is speaking on issues ranging from the current crime situation in the country to recent Country Poverty Assessment Report to inflation, the economy and the cost of living. Tune to Love FM on 98.1 for the live broadcast of the event. In addition, The San Pedro Sun will be present at the event and will have a full review on the PM’s State of the Nation Report.